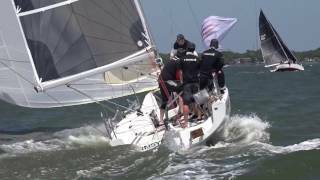 Sights and sounds of Day Three at Sperry Charleston Race Week 2017 - the largest sailing event of its kind in the Americas. 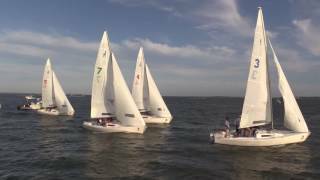 Recorded live - check out the winners across 16 Classes now after a perfect three days of racing. 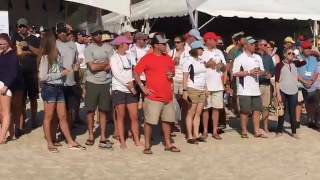 Congratulations to all; we'll see you next year! 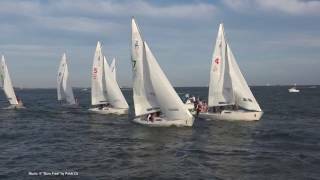 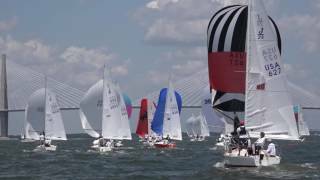 Sights and sounds of Day Two at Sperry Charleston Race Week 2017 - the largest sailing event of its kind in the Americas. 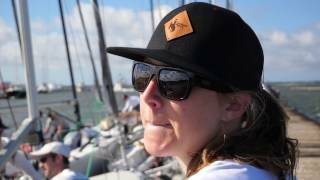 Sights and sounds of Day One at Sperry Charleston Race Week 2017 - the largest sailing event of its kind in the Americas. 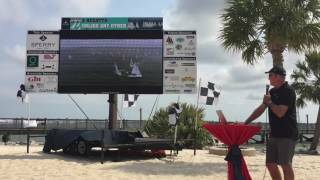 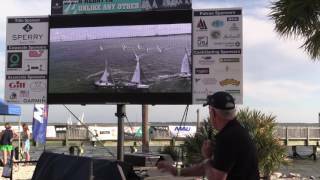 Local Knowledge Briefing by Ed Baird at the Jumbotron, presented by Quantum Sails. 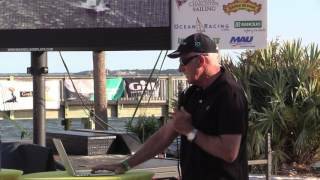 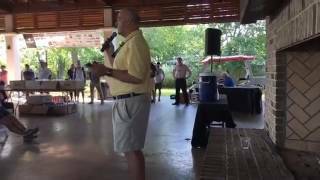 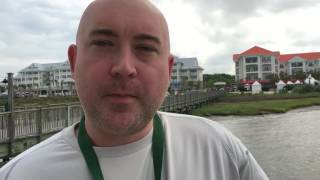 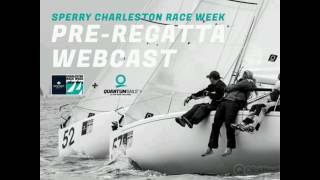 Recorded at Sperry Charleston Race Week 2017. 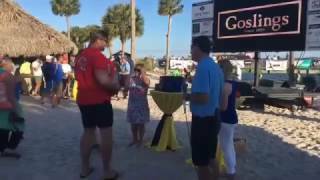 Recorded live at the Pavilion. 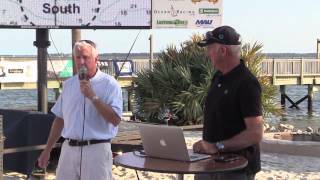 PRO Hank Stuart and event director Randy Draft.